Sign up using the form below, or contact us to reserve your spot and request an invoice. Upon completion of payment, we will contact you to discuss the ad and answer any questions you may have. No problem. Click here to contact us to reserve your spot and request an invoice. 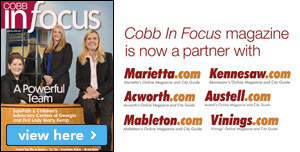 Mableton.com, in partnership with Cobb In Focus Magazine, is offering an exclusive advertising package that will place your ad on all six cities including Marietta.com, Kennesaw.com, Acworth.com, Austell.com, Mableton.com, Vinings.com, and the next issue of Cobb In Focus. Contact us for details. 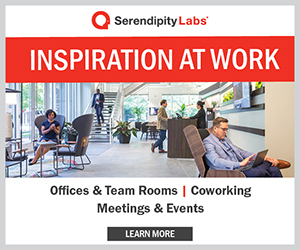 If you would like to discuss a custom advertising solution, or if you have any questions, please contact us. 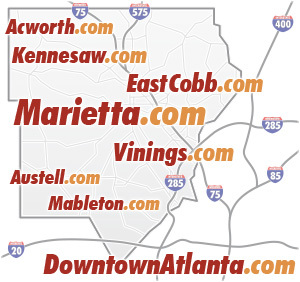 Mableton.com is managed by Design Studio One Consulting, Inc, a Georgia corporation. Please note that all ads are subject to approval. In the unlikely event that your ad is not approved, you will be issued a prompt refund.